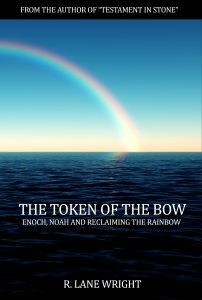 This beautiful, full-color hard cover book provides a complete review of the science of the rainbow. Learn about the nature of light, the creation of rainbows, and the history of the flood. This book includes a background on the extensive cultural knowledge related to a world-wide flood. Also included is a review of recent scientific discoveries that prove the events described in scripture actually happened. Extensive color illustrations and artwork fill this book. Perfect for the entire family. It’s time to reclaim the token of the rainbow! Read the Introduction online now.